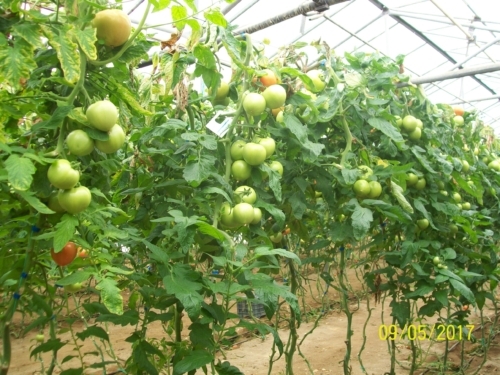 Beneficial organisms such as insects, mites and nematodes for pest control in many crops have been extensively used, all over the world, for more than 3 decades. 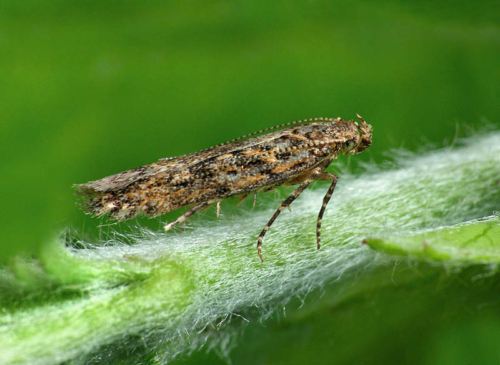 The traditional way of controlling pests were the use of chemical pesticides, but the increasing problem of insecticide resistance has reduced the levels of control being achieved. This coupled with the demands for reduced chemical residue levels in food has encouraged growers to convert to an integrated approach. Anthesis Ltd, in cooperation with bioline agrosciences , develops complete Integrated Crop Management (ICM) programs for a diverse range of crops which provide a sustainable approach to crop protection.